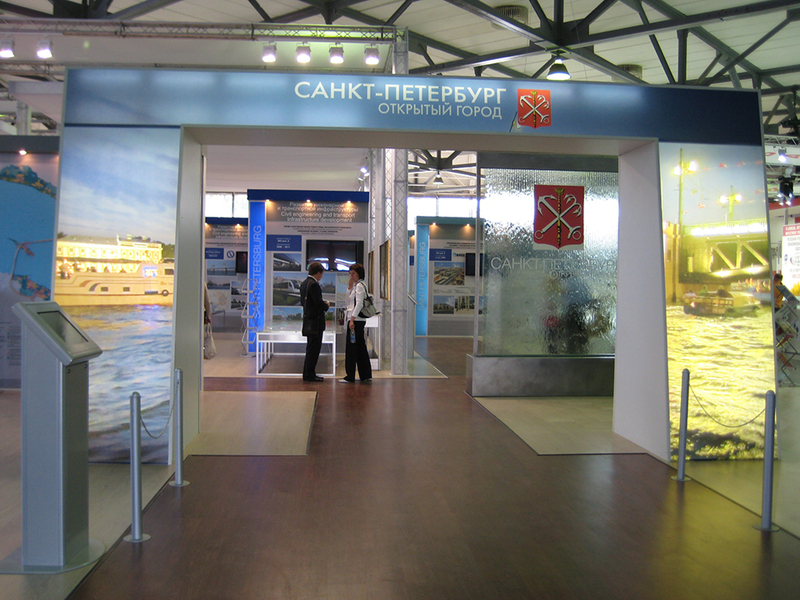 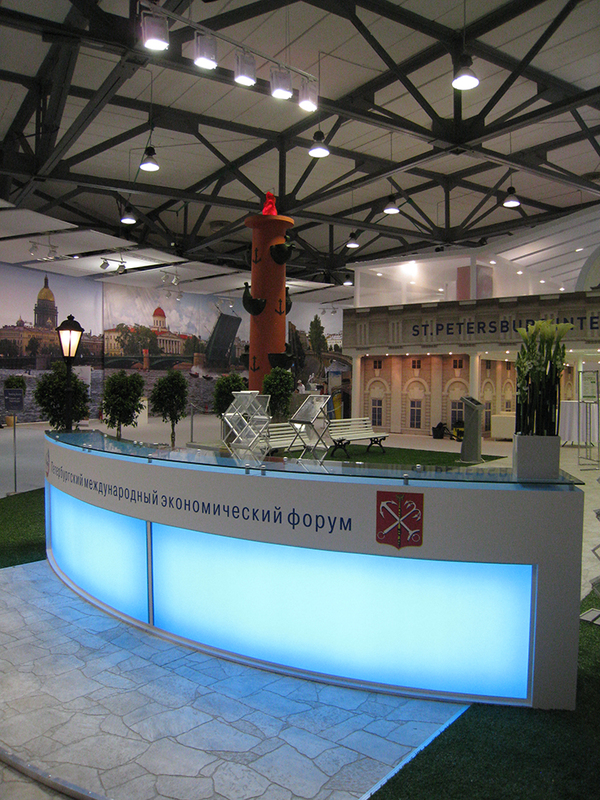 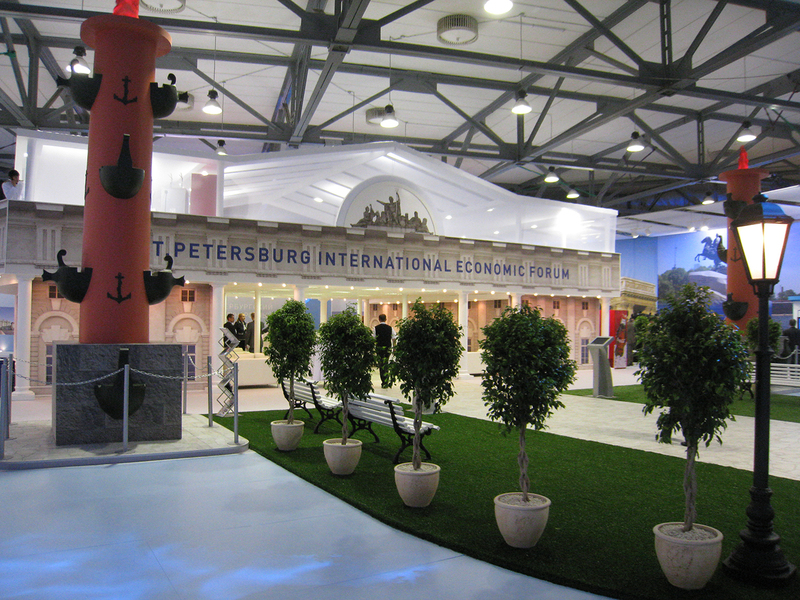 The St. Petersburg International Economic Forum is an annual business event in the economic sphere, organized by the government of the Russian Federation. 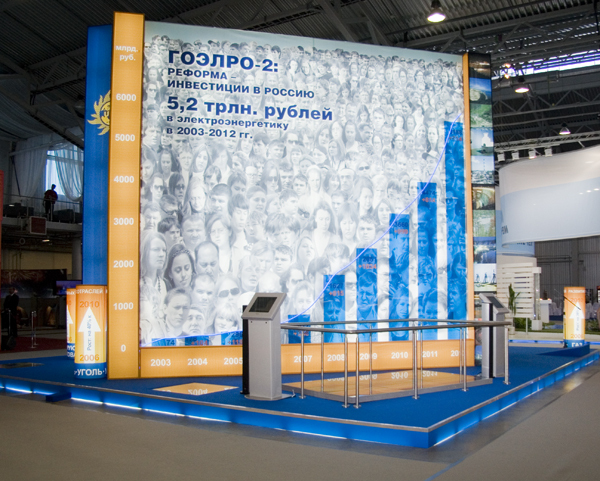 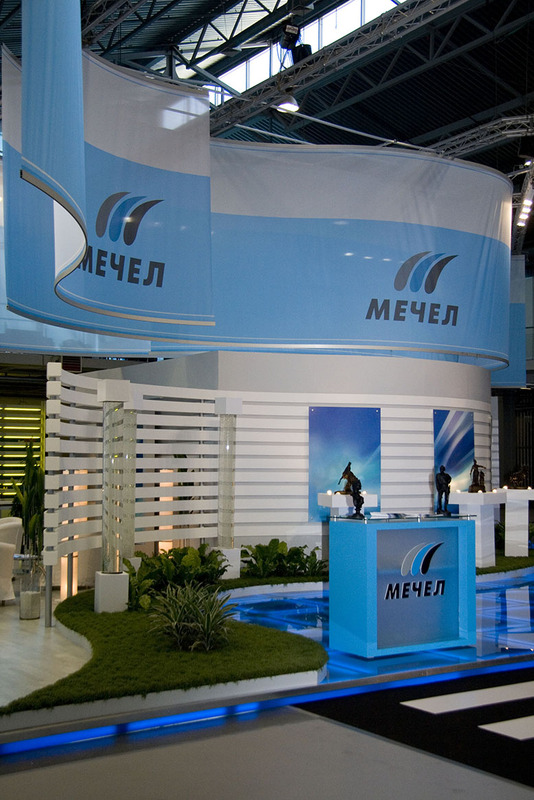 The SPIEF is the world's leading platform for the key economic issues. 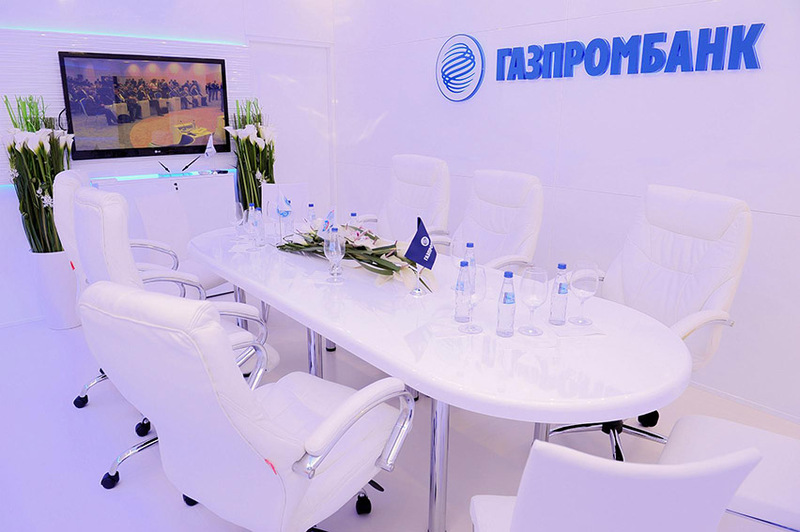 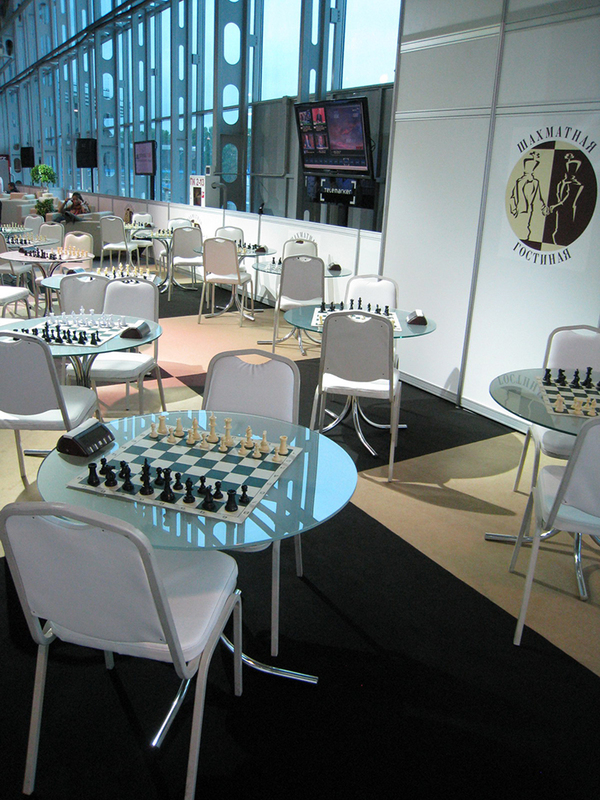 It is a meeting place for top government officials and business elite. 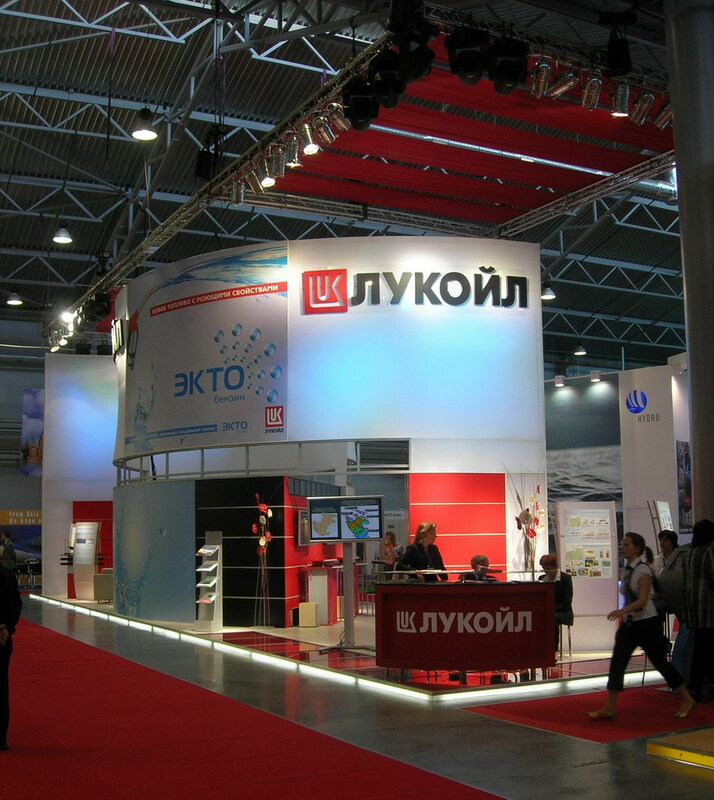 Every stand presents advanced developments and brand-new technologies. 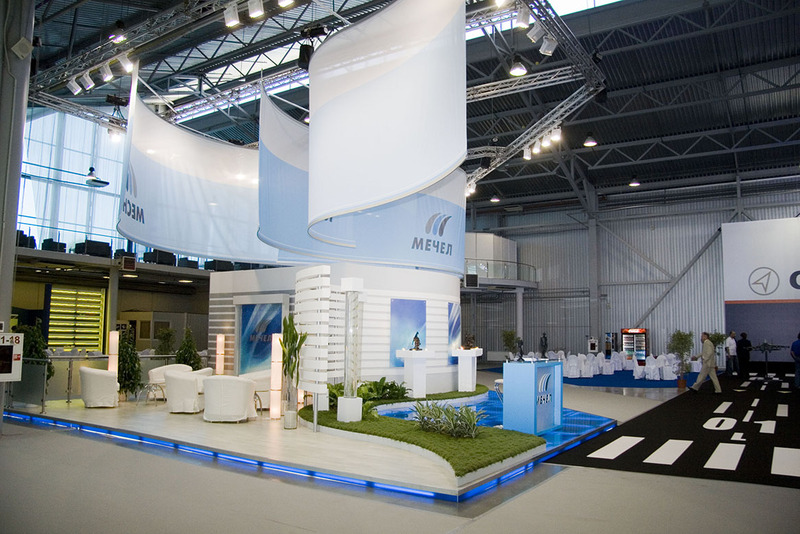 Our portfolio includes more than 25 projects that were implemented at this event. 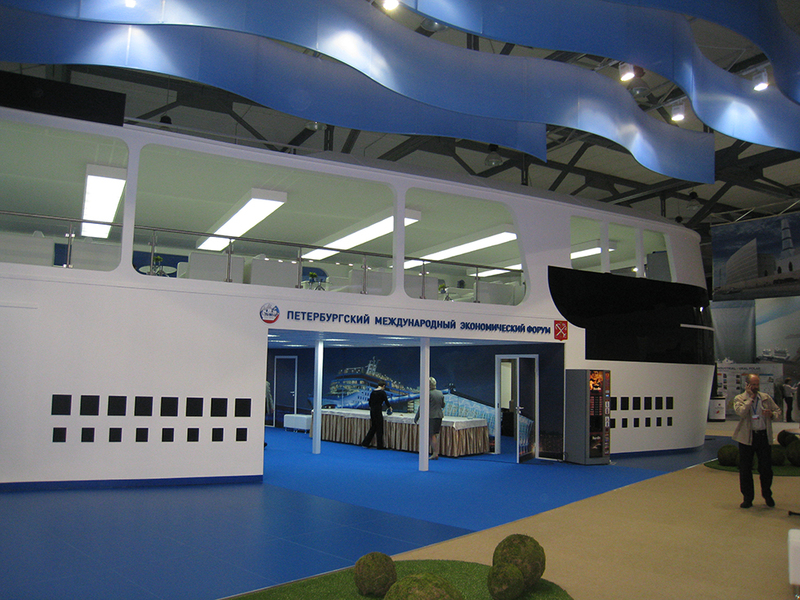 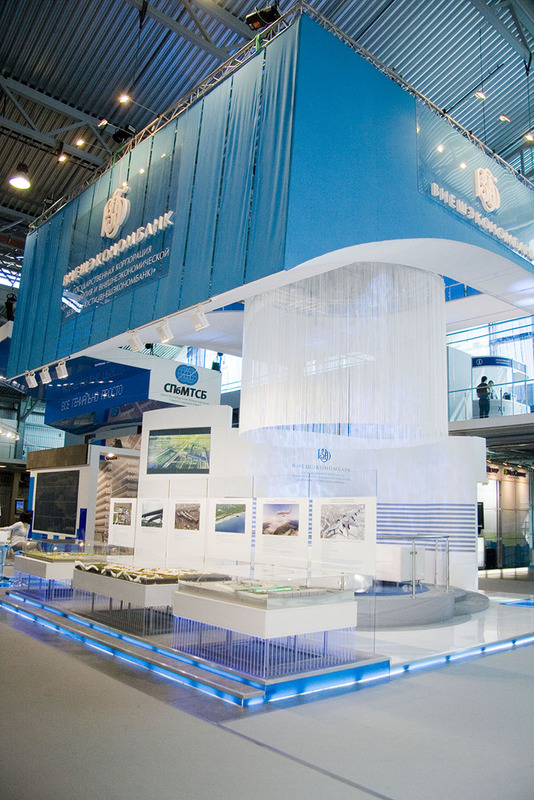 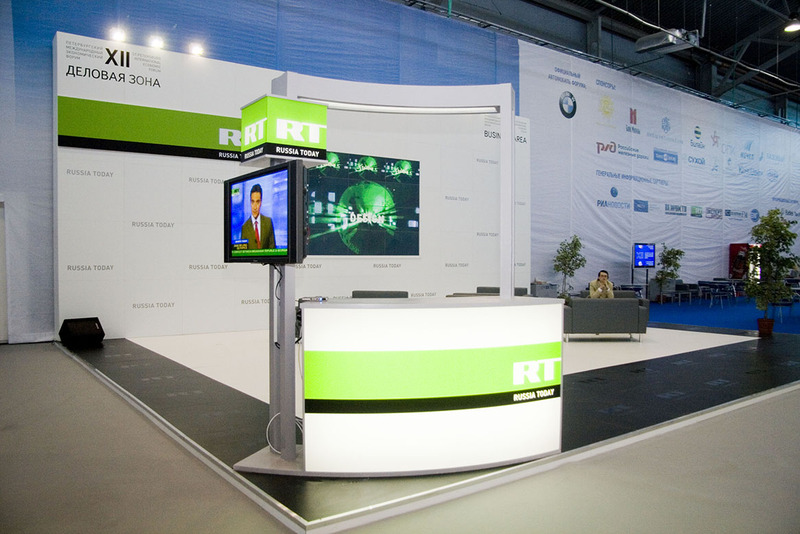 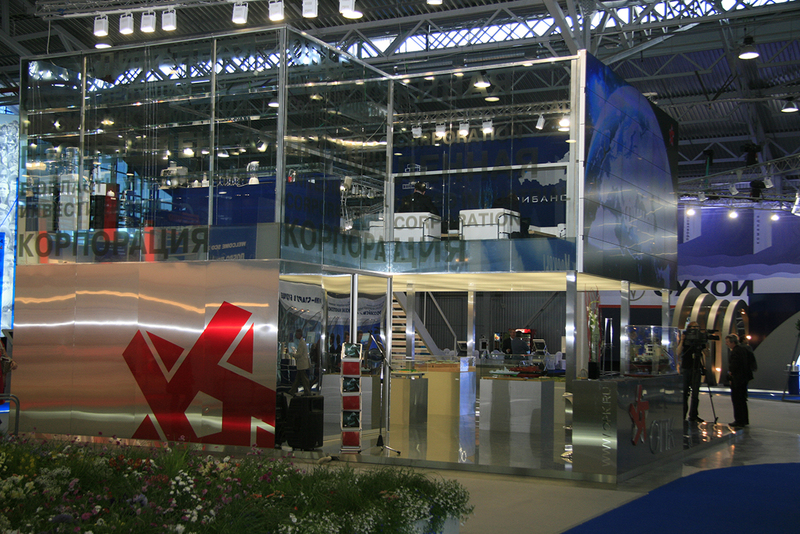 We are proud to cooperate with the leading companies and regions, as expositions at the SPIEF always give an opportunity to provide the most thrilling exhibition solutions and advanced multimedia technologies.